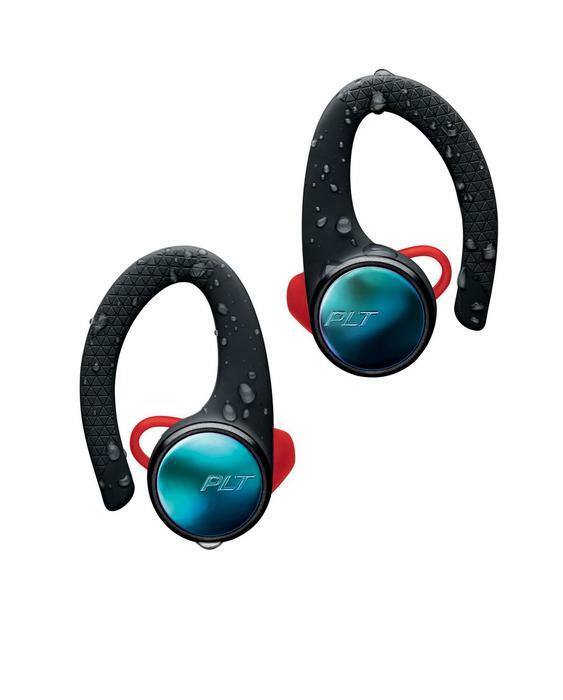 Plantronics has launched five products across the BackBeat Fit and BackBeat Go lines. “For more than 50 years, Plantronics has created audio solutions that help people have the best experiences possible, regardless of where they are or what they’re doing. People now expect clarity and an enhanced experience as well as sound, so we created five new headsets that meet those consumer demands.” said Peter Petrides, National Sales Manager, Australia, New Zealand & South East Asia, Plantronics. The BackBeat Fit 3100 includes the Always Aware feature that enables users to hear external noises during their workout. This wireless headset has soft, flexible earbuds that fit and hold comfortably, according to Plantronics. The BackBeat Fit 3100 is available in Black or Grey for $239.99. The BackBeat Fit 2100 is the newest version of the BackBeat Fit. It is a wireless headset with the Always Aware design. 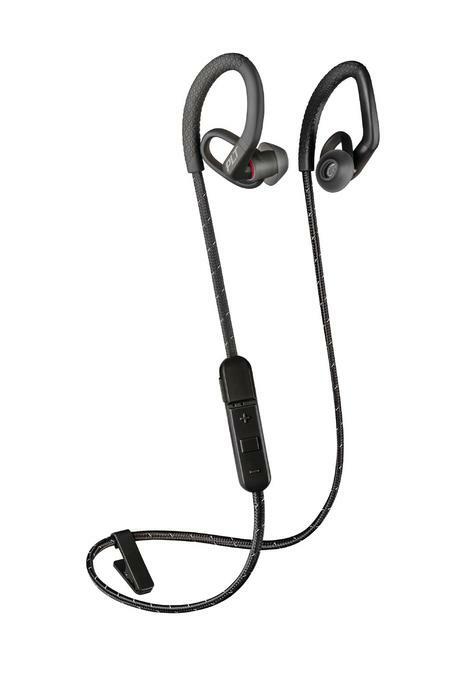 The BackBeat Fit 2100 will be available in November in Black, Grey, Blue and Lava Black for $159.99. 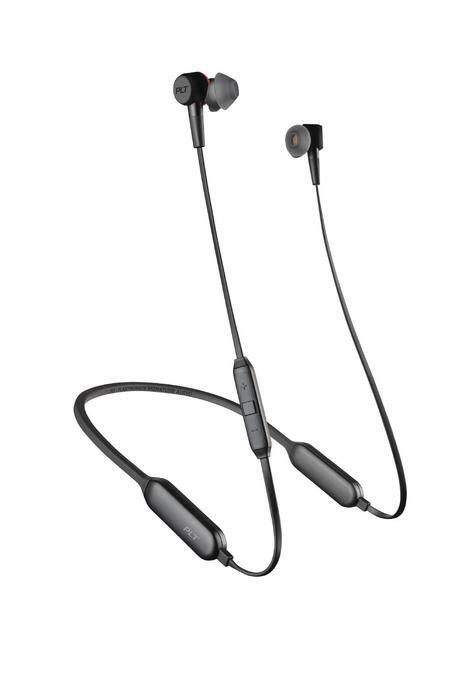 The BackBeat Fit 350 is another wireless style that offers up to six hours of listening time. 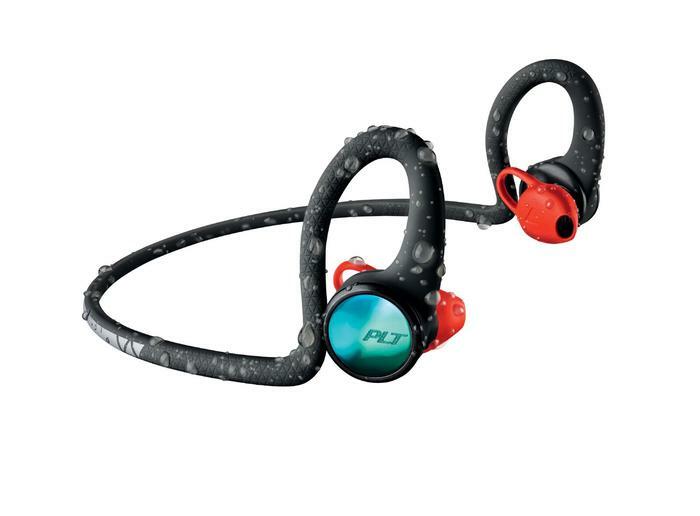 The BackBeat Fit 350 is available in Black/Grey, Grey/Bone and Grey/Blue for $119.99. The BackBeat Go 810 are wireless, over-the-ear headphones that offer up to 28 hours of listening time, designed for commuters and travellers. The BackBeat Go 810 will be available in October in Graphite Black, Navy Blue and Bone White for $239.99. 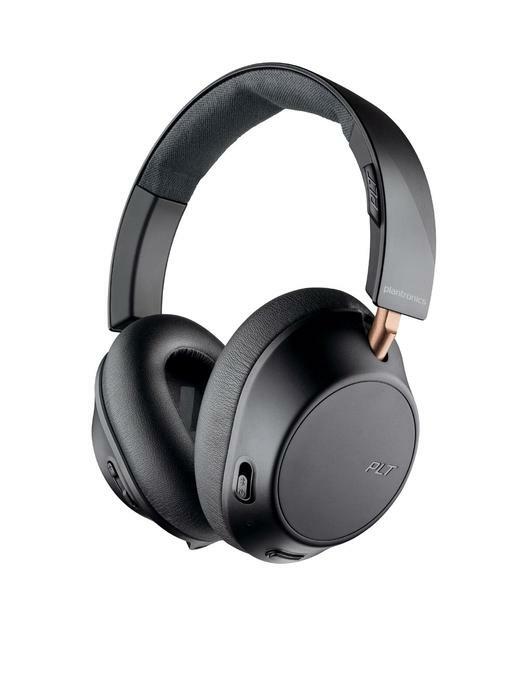 The BackBeat Go 410 are designed for travellers dealing with noisy airplanes, airports or commuting on public transport, according to Plantronics. The BackBeat Go 410 are Active Noise Cancelling headphones that are lightweight and discrete, and that offer up to 10 hours of battery life. The BackBeat Go 410 will be available in October in Graphite and Bone for $199.99. For more information, visit plantronics.com.au.